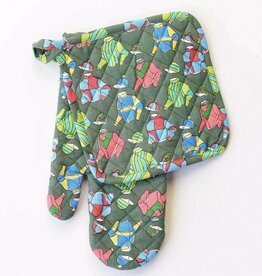 Wash & Care Instructions: Machine wash cold, tumble dry low, warm iron as needed. 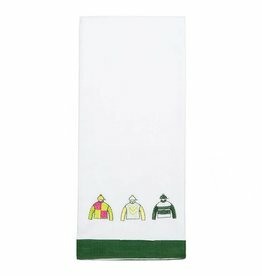 Off to the races with this limited-edition, Triple Crown Apron – straight from Lexington, KY! 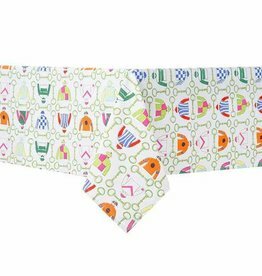 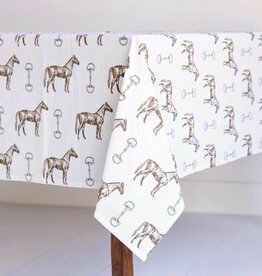 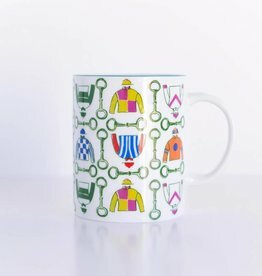 Inspired by the Triple Crown Winner jockey silks, this exclusive apron is perfect for equestrian-themed entertaining or for everyday cheerful decor. 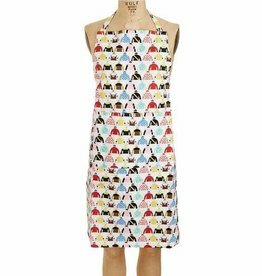 Wash & Care Instructions: Machine wash cold, tumble dry low. 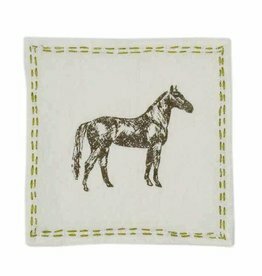 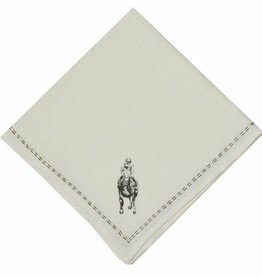 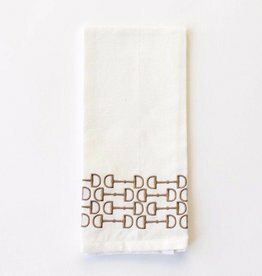 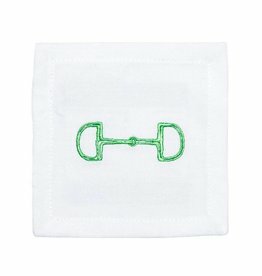 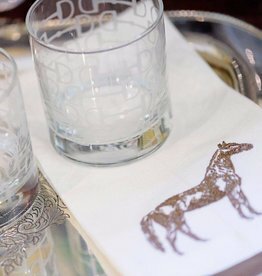 These limited-edition Linen Napkins feature Man o' War (arguably one of the greatest race horses in history) printed in black with brown embroidery detail. 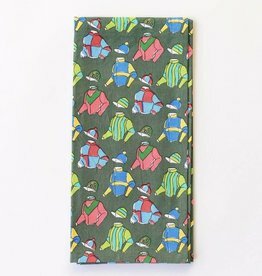 Very limited quantities remain of this single-run item.